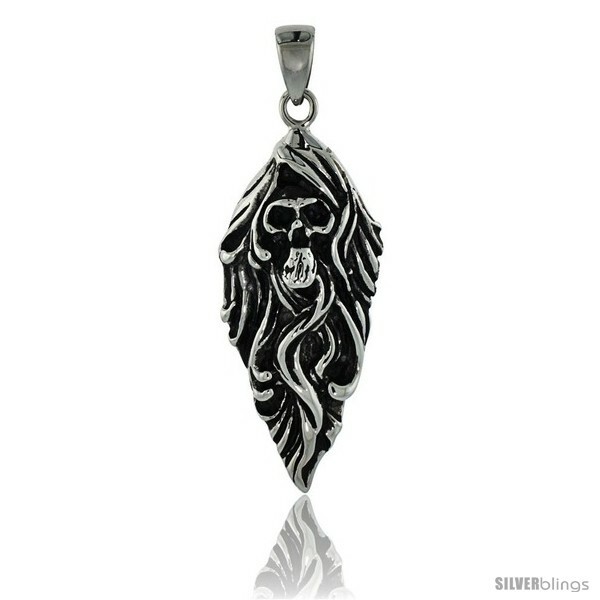 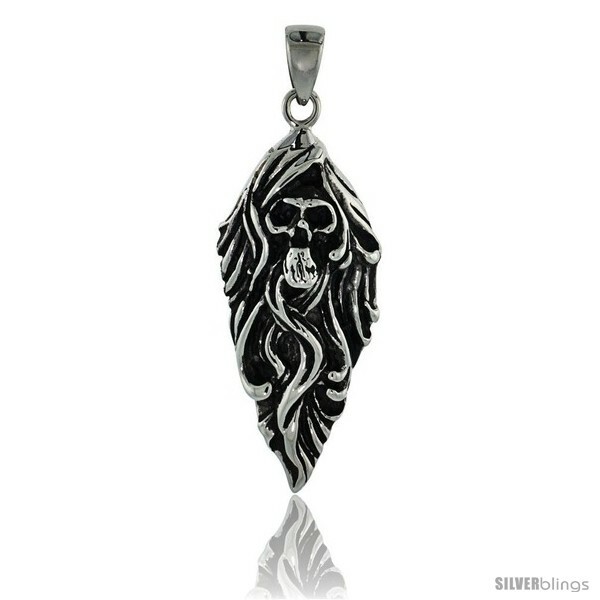 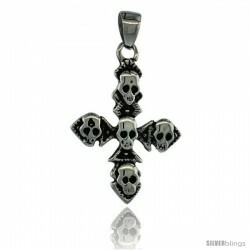 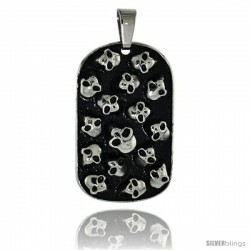 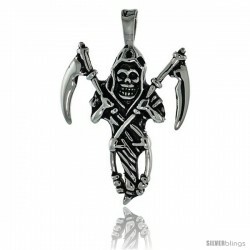 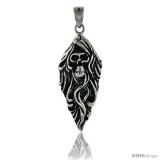 This distinctively stylish Skull Pendant crafted of Stainless Steel expresses self-confidance. 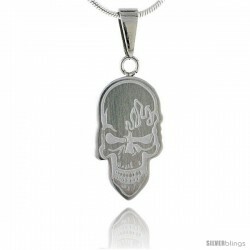 This Pendant is made of High Quality Stainless Steel, with very nice quality finish. It comes with a 30" Bead Chain that can easily be cut down and adjusted to your desired length with a pair of wire-cutters. 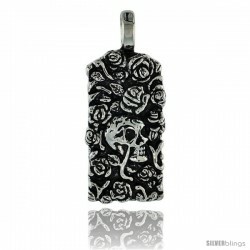 It'll definitely make a Cool & Inexpensive Gift on any occasion.